Palo Alto, CA – October 10, 2017 – WCP is delighted to announce that Greg Mischou, Senior Partner and Managing Director, is serving as a Board Member for the South Bay based nonprofit, Family Supportive Housing. Currently, FSH provides temporary housing and supportive services to approximately 180 families every year. 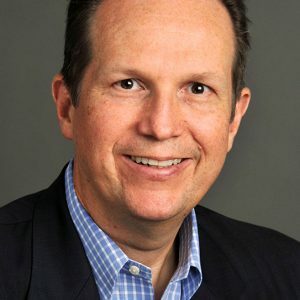 Greg Mischou joined the Board to provide strategic counsel and on-going support to help the organization as it seeks to serve more families throughout the South Bay. On November 9, 2017, FSH will host it’s annual fundraiser. The event will include an evening of delicious food, drinks, silent and exciting live auctions, as well as live entertainment by Magnolia Jazz Band. Over 70 organizations will be participating. We’d welcome you to attend or donate. To learn more or get involved, please contact Greg, or you can donate directly here.